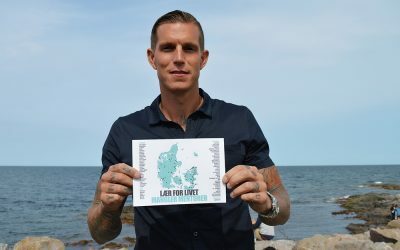 We do it all over again - 22nd of June 2019. 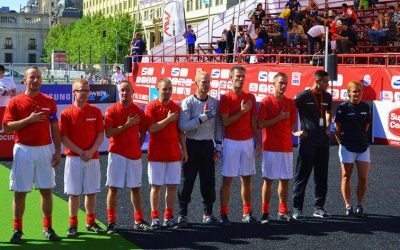 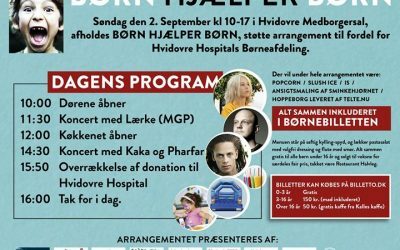 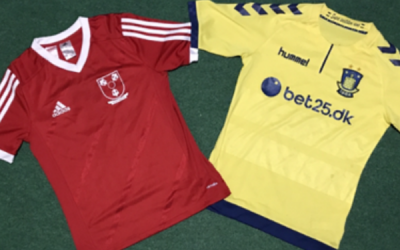 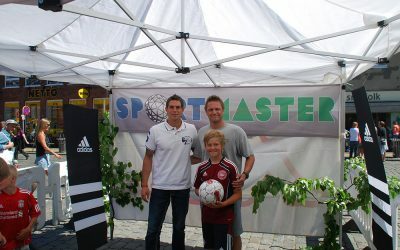 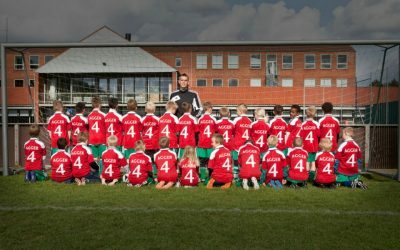 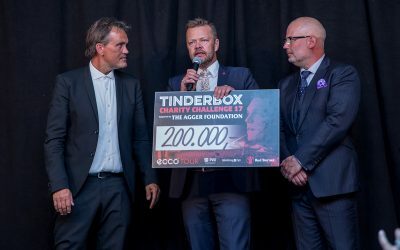 Great experience for Copenhagen children! 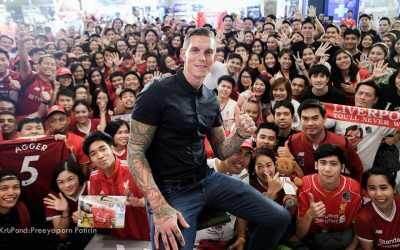 During a recent trip to Thailand Daniel Agger found time to meet up with fans in a shopping mall in Bangkok. 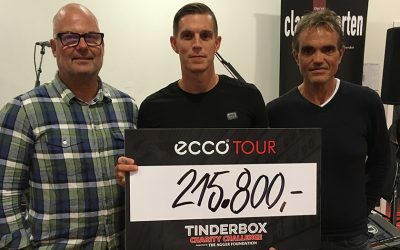 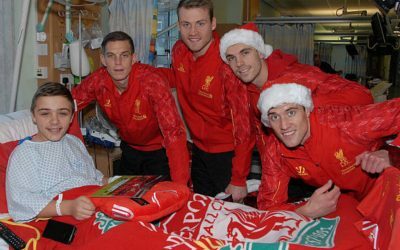 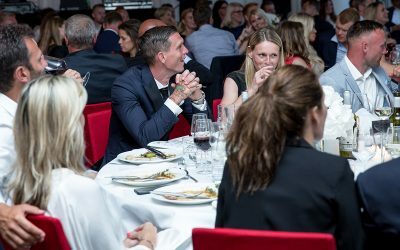 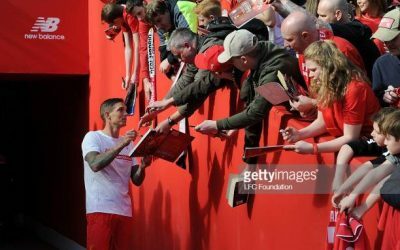 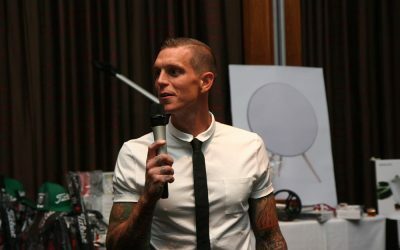 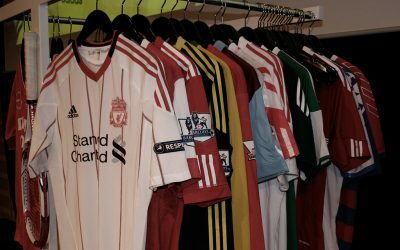 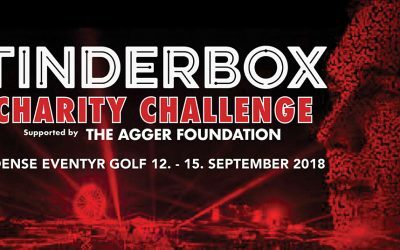 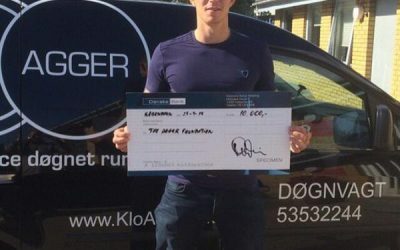 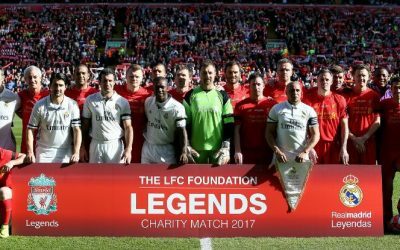 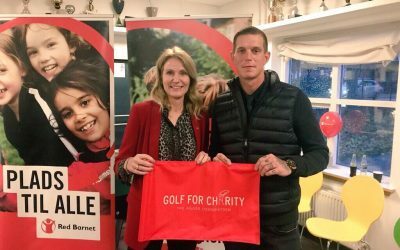 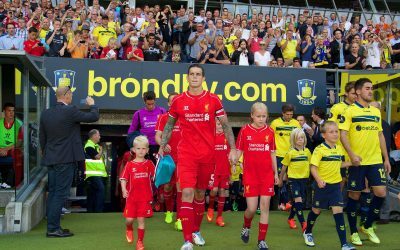 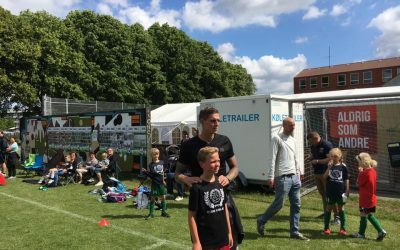 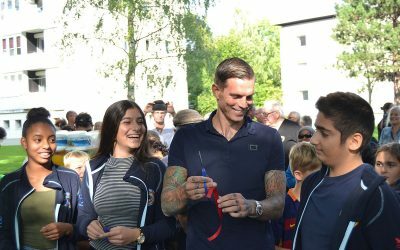 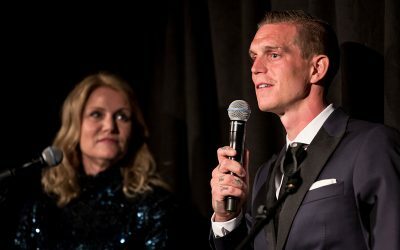 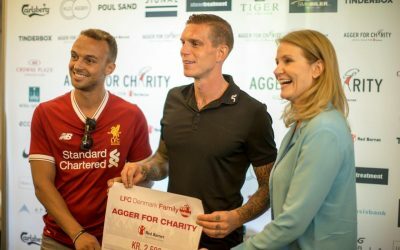 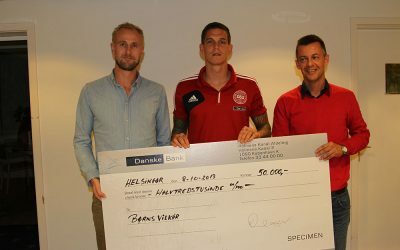 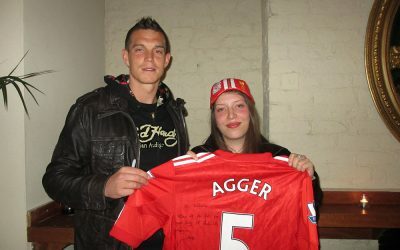 In co-operation with Liverpool Fan Club Thailand, Daniel Agger participated in a Q&A and afterwards signed autographs to the attendants of the day.